Own property in Nova Scotia? PVSC released 2019 property assessment notices. 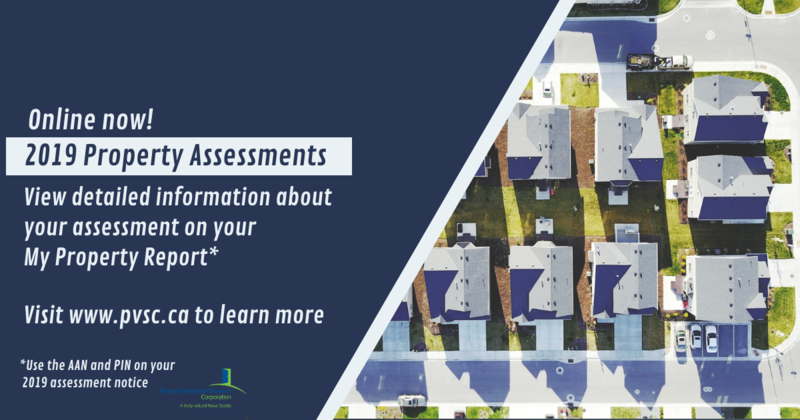 Look for yours in the mail or visit www.pvsc.ca to view detailed information about your assessment on your My Property Report. Contact PVSC if you have questions or want more information.